If you’ve seen videos of astronauts having meals in space, you know that life for them, although fascinating, isn’t necessarily a piece of cake. 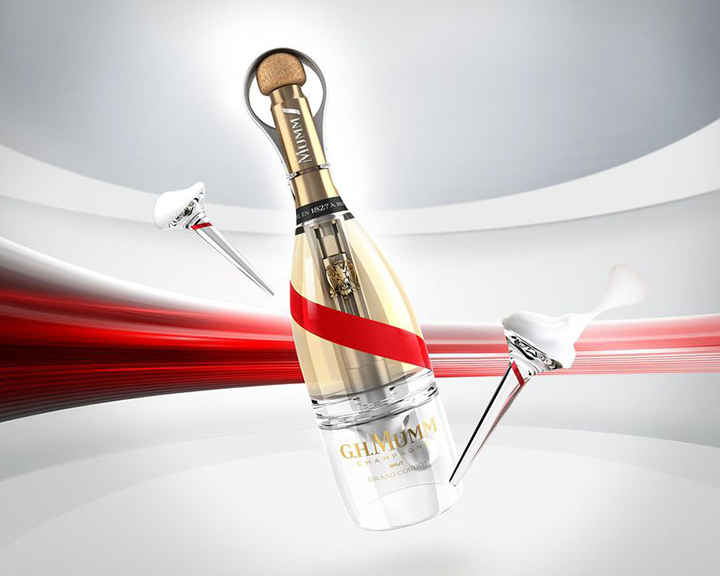 In a great move by one of the world’s leading Champagne producers—G H Mumm—scientists can now drink bubbly in space! 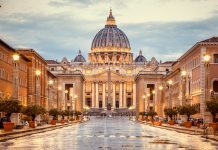 This came about after a three-year research by Champagne designer Octave de Gaulle of G H Mumm by overcoming the real challenge in space: to pour the liquid out of the bottle. The shape of the bottle beats such impediments. The upper portion of the bottle has the liquid, while the finger-controlled valve below disgorges small amounts of wine as foam using its own carbon dioxide. The Champagne can then enter your mouth if you scoop the liquid out through a long-stemmed glass that resembles an egg cup. The foam formed Champagne floats in the air until it is captured in such a glass. With impending plans of sub-orbital and orbital tourism by Virgin Galactic and Jeff Bezos’s Blue Origin, a space Champagne will only further the enjoyment on board these projects. 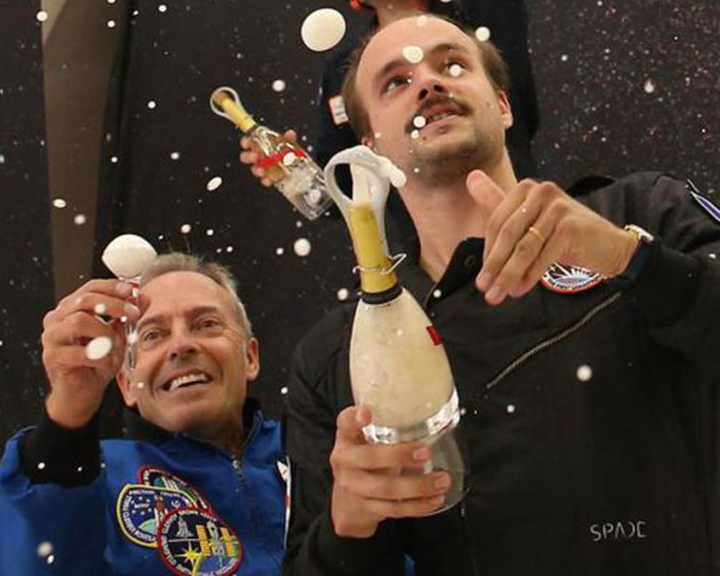 Though astronauts may have some professional limitations on the consumption of alcohol, space travellers of the future can celebrate this once-in-a-lifetime journey with Champagne. The real challenge in space is to pour out the liquid. The bottle of the wine is hence shaped to beat such impediments. The upper portion of the bottle has the wine, while the finger-controlled valve below disgorges small amounts of wine as foam using its own carbon dioxide. The eccentrically designed bottle was launched last week in an Airbus A310 (or Zero-G) by sprinter, Usain Bolt, above Reims in France. 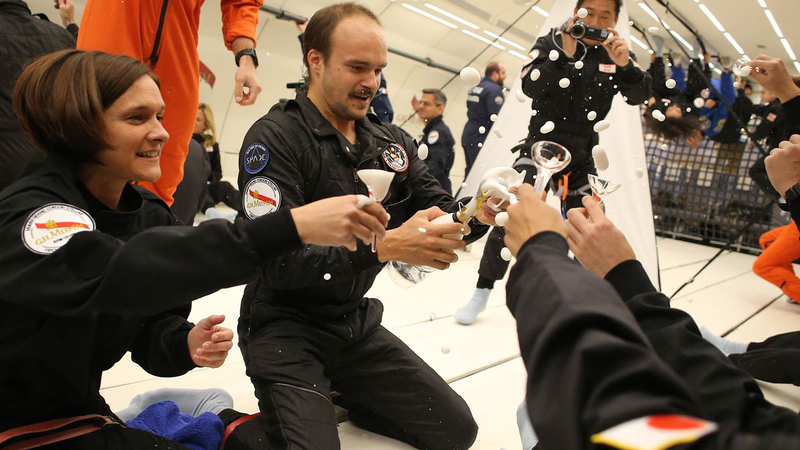 This is a special aircraft that the European Space Agency uses to simulate zero gravity for astronaut research and training. Bolt was seen sprinting in all weightlessness as he popped the bottle open! 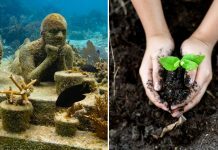 This Year Celebrate Earth Day 2019 At The Cancún Underwater Museum!